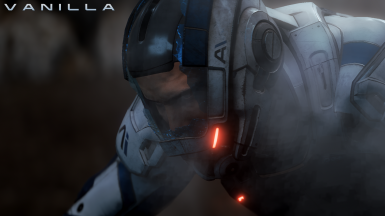 patadepocho changed permissions for Broken Initiative Helmet Logo Fix (PROLOGUE BUG): Users can now upload this file to other sites. ; Users can now convert this file. ; Users can modify this file. 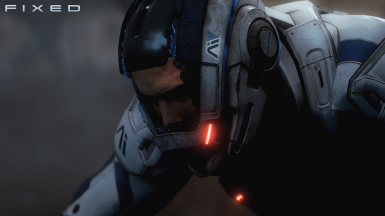 patadepocho changed permissions for Broken Initiative Helmet Logo Fix (PROLOGUE BUG): Author changed their file credits. ; The author is now allowing a single comment topic and discussion tab.